I’m really loving this show already. 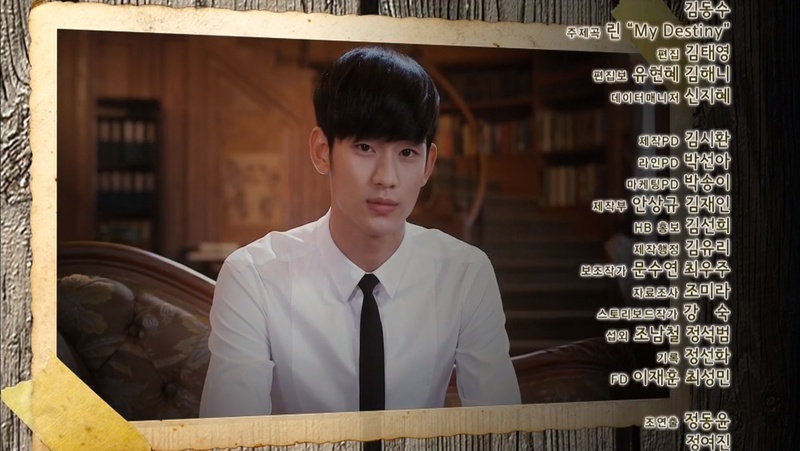 The lead characters are unique and highly entertaining to watch and both Kim Soo Hyun and Jun Ji Hyun are doing a fantastic job in their roles. These two are destined to be together. Not only is their fate intertwined, but their chemistry works so well on screen. For instance, the scene where Min Joon Confronts Song Yi About Her Horrible Singing. They are stealing the show and I can’t wait for more from these two. Who doesn’t love a man who can stop time, has super senses, and can even see into the future? I can only imagine how Song Yi will react to this “different” side of Min Joon. I’m already dying with anticipation. Her “Open Sesame” dance was hilarious! I also loved Min Joon’s disbelief at her crazy actions. Her naive stupidity causes so much trouble for her manger and gives so many laughs for the viewers. I can’t wait to see what other mistakes she’ll be making in the future! This stuff is drama gold. At the end of each episode, there is a special “interview” where Min Joon talks bluntly about his dislikes and experiences. 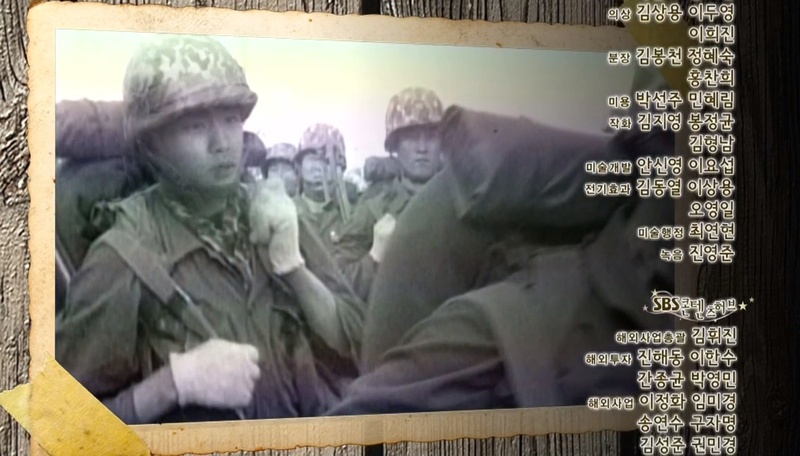 I just about died when he went on an epic rant about how he has had to enlist in the army 24 TIMES. THAT’S 49 YEARS AND 7 MONTHS OF HIS TIME ON EARTH. What are your thoughts on Man from the Stars? It seems like most initial reactions are very positive! With 15.6% and 18% ratings, Korea seems to be loving the show as well! I’m expecting more great things from this drama. 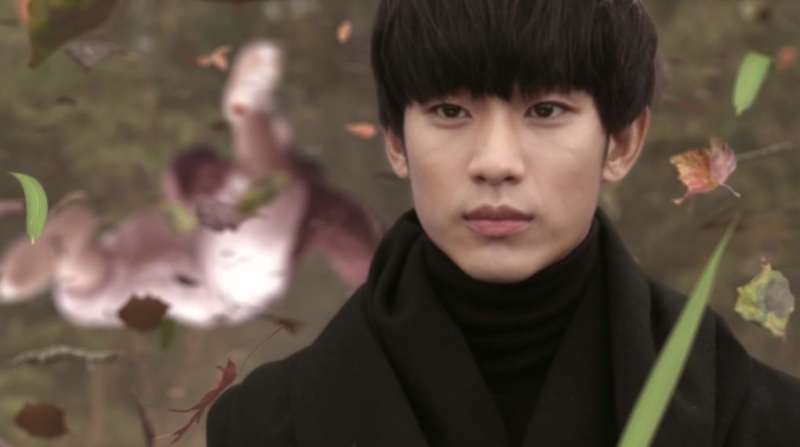 I’m also covering Man from the Stars over on Soompi! Each week I’ll be posting a full recap/review of the new episodes. You can check out this week’s recap here. I’m so glad you like the posts! I will do my best to live up to your expectations! I wish I could write 2 recaps a week, but work makes it hard enough to do the combined recap. Maybe for my next drama recap! While you wait for next week, feel free to poke around this blog. I’m sure there’ll be other fun things to keep you amused! Thanks for reading!